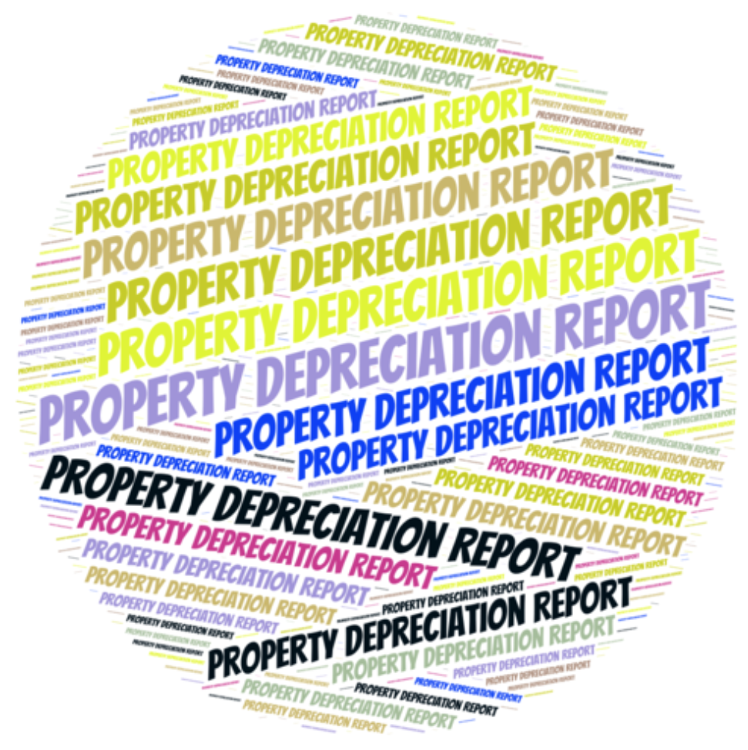 Depreciation Reports: What Are They and Are They Necessary ? In December 2011, the government of BC implemented new requirements for Strata Depreciation Reports. Currently, strata corporations are required to obtain these reports every three years unless they have an annual 3/4 vote to waive this requirement or have four or less units in the strata. What is a Depreciation Report? This report is a planning tool to aid strata corporations project into the next 30 years of their buildings. It provides a clear understanding of what the strata is responsible to maintain and renew, when those components will require maintenance or repair. They also highlight the estimated amount of money required to fund these projects. A Depreciation Report is a legislated planning requirement mainly used to establish long term planning for common property. These reports help strata corporations plan for any necessary repair, maintenance or replacement of common property. These reports provide useful information for owner, prospective buyers, insurance companies and mortgage providers. 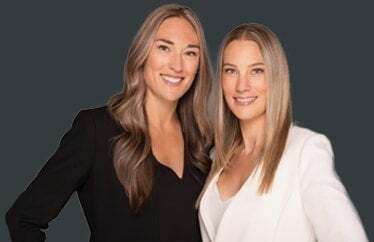 Should you buy a BC strata property without a depreciation report? The depreciation report can be a useful tool for potential buyers in that it allows one to see and judge the long-term maintenance requirements of the common property and the expected costs associated. While this report may provide some piece of mind, this report is only one part of the documentation one should consider when contemplating purchasing a strata property. It is crucial for a potential owner to do his or her due diligence in reading all strata minutes, financial statements and maintenance and engineering reports for the building. Being aware of the size of the contingency fund as well as any previous or upcoming assessments on the building or surroundings is also very important. I always encourage my buyers to have a home inspection done on the building and the particular unit prior to completing the sale. I will subsequently go through all the pertinent documents with you and discuss things to consider. In summary, I feel that although a depreciation report can be very useful tool, it is not always the deciding factor of weather or not to buy into a particular strata.